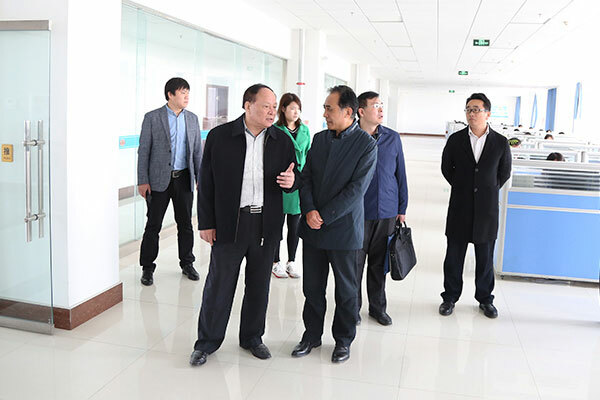 On April 10th, Jining Municipal Bureau of Commerce deputy director Yao Yanchen, the Foreign Trade Section head Du Shaoyu, the e-commerce department header Xu Guoming and the China International Chamber of Commerce Jining E-commerce Chamber of Commerce secretary general Li Meishan visite the China Coal Group E-Commerce Industrial Park. 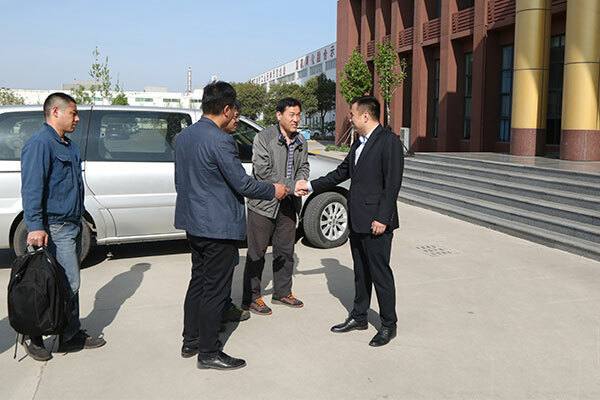 The Group's cross-border e-commerce development was investigated and investigated. 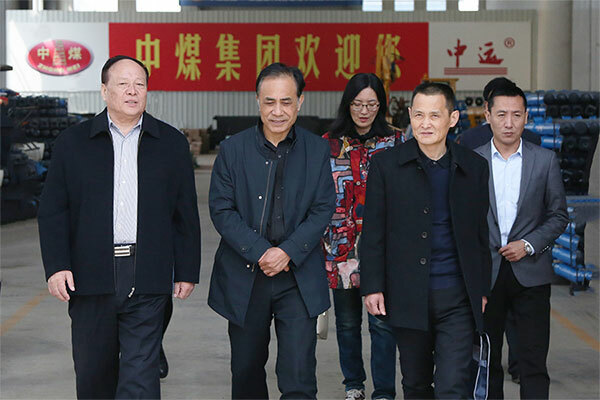 Qu Qing, Chairman of China Coal Group, General Manager Han Yong, Party Secretary of the Group, Executive Deputy General Manager Feng Zhenying, Group Executive Deputy General Manager Fan Peigong, Deputy Secretary of the Party Committee and Cross-border E-commerce Guan Chenghui, general manager of the company, Zhang Zhenguo, deputy general manager of the group, Zhang Wen, general manager of cross-border e-commerce company, and Lu Haiyong, general manager of Shandong Shenhua Information Technology Co., Ltd., accompanied the leaders. 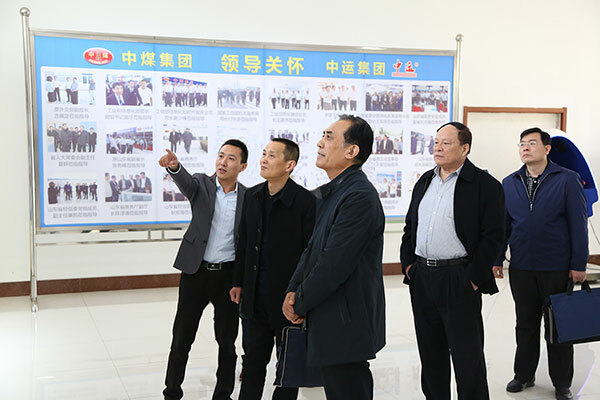 Accompanied by China Coal Group Chairman, Mr. Yao and his party visit the China Coal Group Corporate Culture Exhibition Hall, cross-border e-commerce company, network information company, software technology company, China Coal Group E-commerce Company, China National Group E-commerce Company, etc. 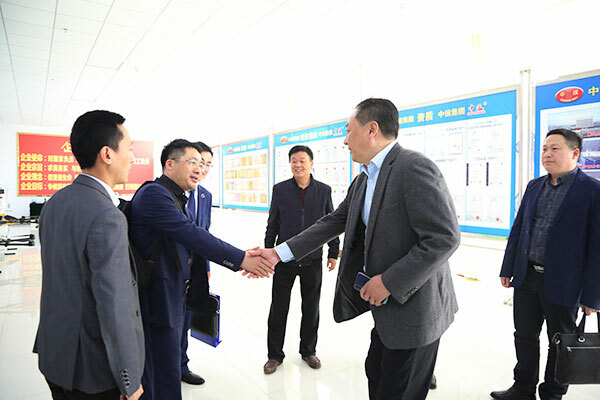 During the visit, Guan Chenghui, deputy secretary of the Party Committee and general manager of the cross-border e-commerce company, gave a detailed introduction on the overall development of China Coal Group in recent years, and reported on the Group's cross-border e-commerce and cross-border e-commerce integrated service platform. 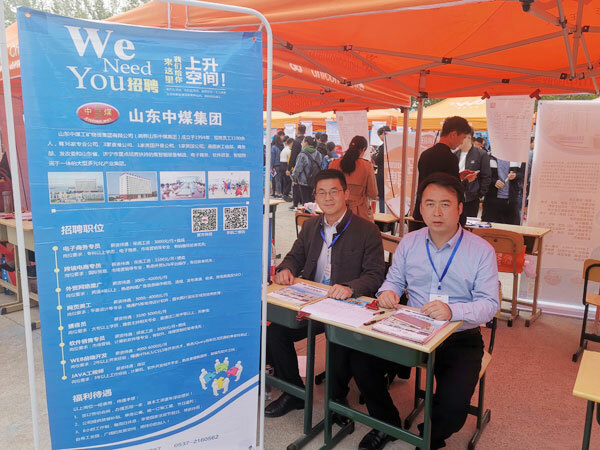 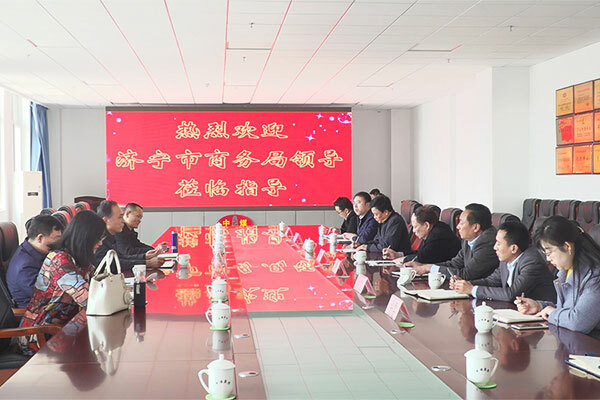 The development of cross-border power merchant training and other developments has been fully affirmed by Director Yao and several leaders. 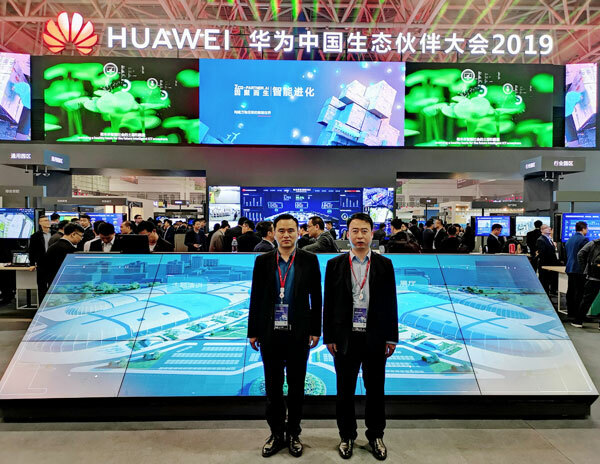 While actively expanding foreign trade business, our group also vigorously develops the construction of cross-border e-commerce B2B platform, and has independently developed and operated billions of mines, China Logistics Internet of Things, China Agricultural Network, China Vehicle and Ship Trading Network, Yiyou.com, Haitao. 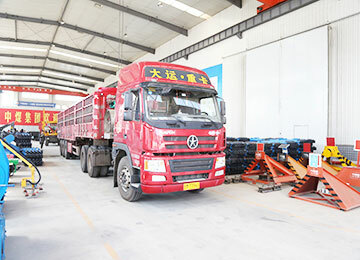 The six cross-border e-commerce platforms of the network, among which the billion mine cloud platform was rated as the national cross-border e-commerce key support platform, the national new consumption pilot project, and the Shandong excellent industry cloud platform, to help the province and the country new and old kinetic energy conversion, industry Transformation and upgrading have made outstanding contributions! 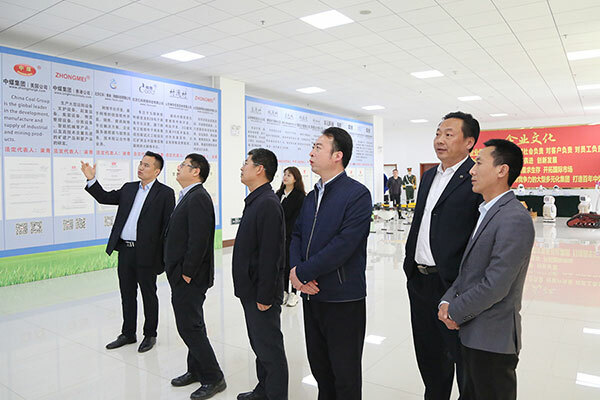 At the symposium, Director Yao gave high praise to the development achievements of the Group in cross-border e-commerce and new modes of new business. 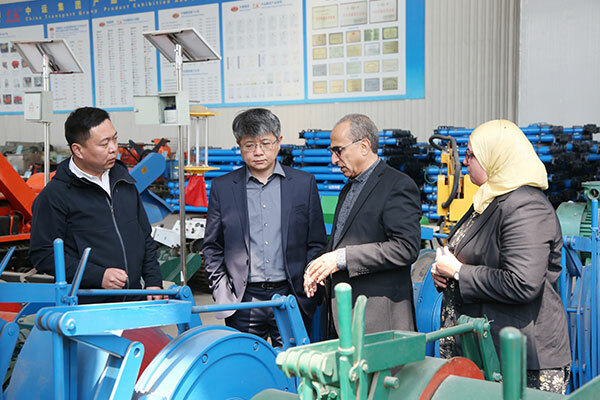 He said that China Coal Group, as a key foreign trade development enterprise of the whole country and Shandong Province, is transforming the foreign trade of the industrial and mining machinery industry in the city. 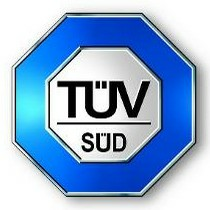 The upgrade has set a benchmark. 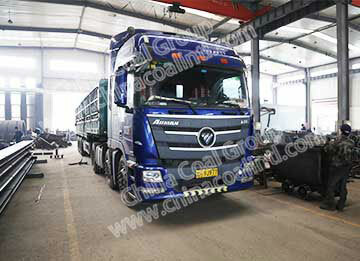 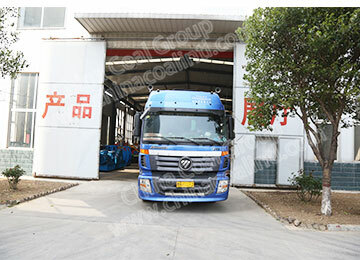 Next, I hope that China Coal Group will give full play to the leading role of cross-border e-commerce leading enterprises, actively respond to the national foreign trade policy, do a good example, and strive to achieve new achievements in the field of foreign trade import and export! 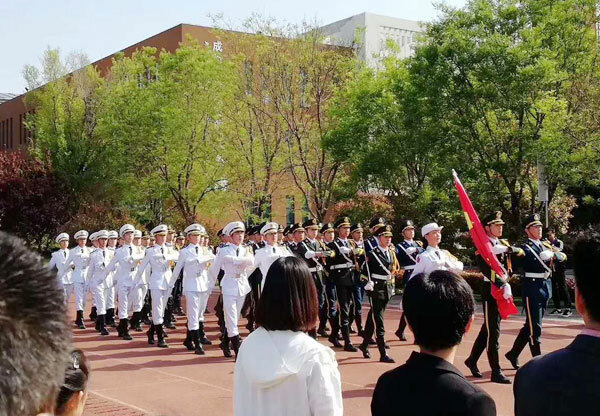 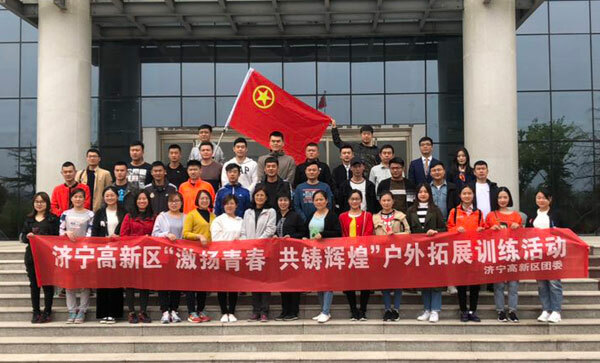 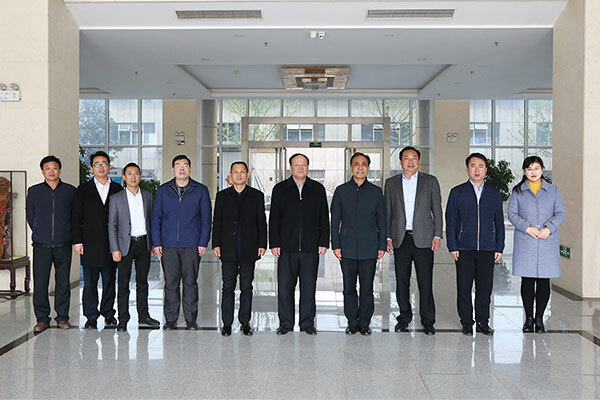 Chairman of the Board said that he is very grateful to the leaders of the Jining Municipal Bureau of Commerce for their support to the development of China Coal Group for many years. 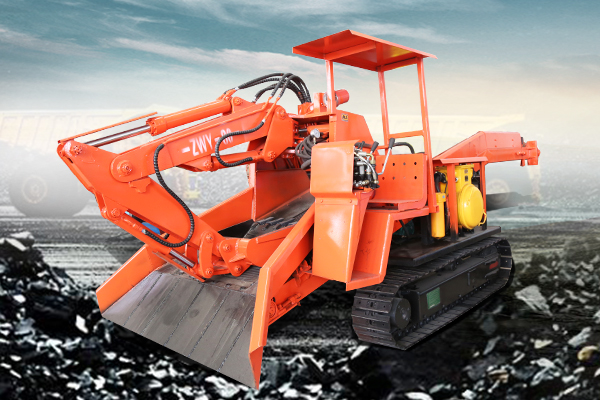 In 2019, China Coal Group will keep up with the international economic situation and China's “One Belt, One Road” development strategy, and seize the opportunity to seek development. 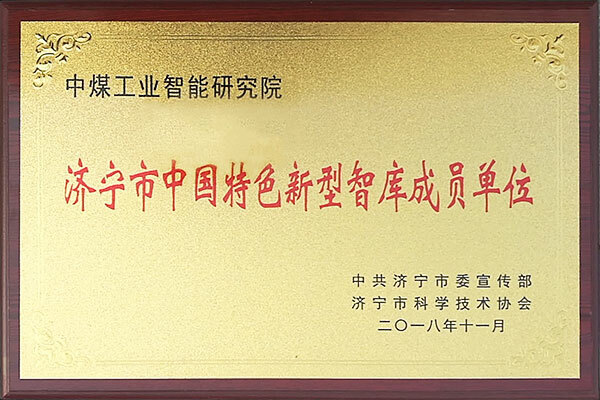 We will continue to leap forward, accelerate the scale of cross-border e-commerce development of the Group, enhance the international competitiveness of China Coal's own brands, and strive to create a new situation for the Group's global development!